This year marks the tenth anniversary of the Sichuan earthquake in China. The artist Ai Weiwei initiated a volunteer investigation and set out to identify each individual student killed in the disaster. He also used materials recovered from destroyed buildings in works that criticise the Chinese government's response. 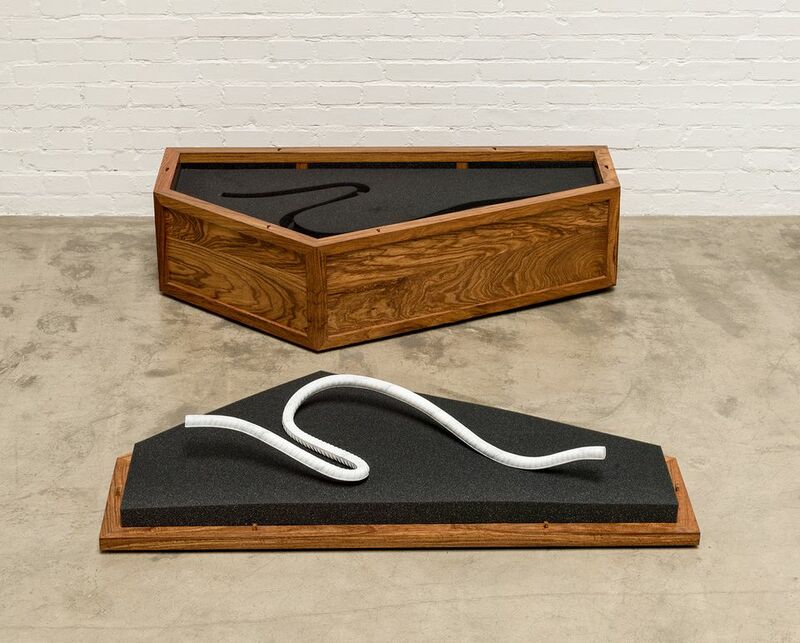 One such piece, Rebar and Case, a series of sculptures resembling twisted steel from collapsed schools lying in coffin-like boxes, is on view at the Fine Arts Work Center in Provincetown, Massachusetts from 22 July to 30 August. We asked the artist to reflect on the anniversary. 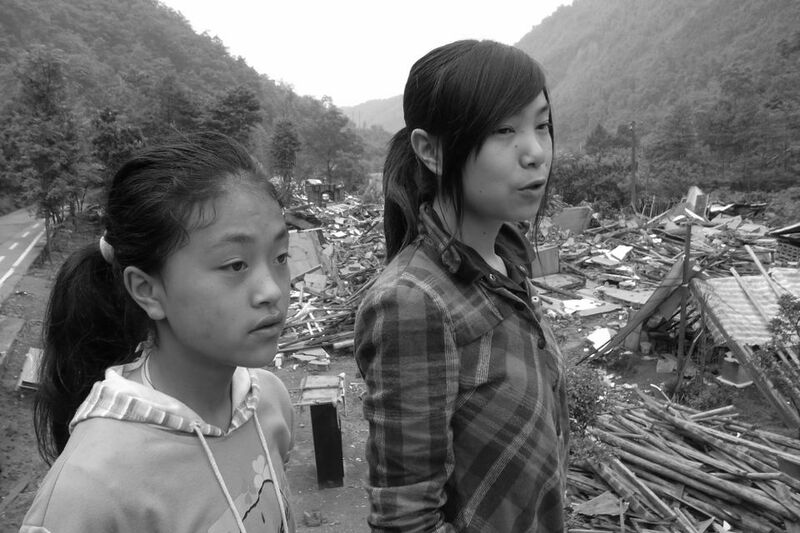 On 12 May 2008, an earthquake devastated Sichuan province, China, claiming 70,000 lives. More than 5,000 students were crushed under the rubble of their collapsed school buildings. Have we learned anything from this enormous loss? Who is responsible for these deaths? Were the school buildings properly constructed? Or was the death toll simply evidence of a corrupt political system: a system that believes life is insignificant and that tragedies are easily erased? Throughout China’s long history, almost every tragedy has been covered up; no facts are revealed, no inconvenient memories persist. Man is shaped by his knowledge and imagination, much of it drawn from the well of memory. Our understanding of the past gives us the necessary context to understand our own time. We can identify a pattern in isolated societies, like those found in authoritarian and feudalistic states. These societies suppress information and stifle freedom of speech and expression. They refuse to bear any responsibility because to do so would lead to doubts about the legitimacy of the institutions themselves; to do so could lead to their collapse. So there is an effort to erase the past, to erode our collective memory and, thus, our moral foundation. And where truth does not exist, there can be no justice. Individuals are in a constant struggle to survive, to fight against forgetting. Memory, for both sides, is a matter of life or death. If we have learned anything, it is how a corrupt system can survive, and thrive, even when it is itself the cause of danger. These societies leave no space for individuals to bear personal responsibility. The conclusion is simple: give up or lose the limited freedom we have.